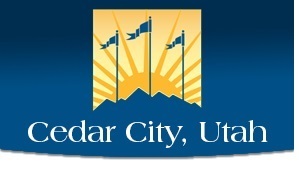 On Nov. 11, TDS Telecom (TDS®) will have converted all of its customers to all-digital TV service in Cedar City, Utah. Now that the conversion is complete, TDS now begins work to increase internet speeds and introduce new high-definition channels in 2017. In Cedar City, the analog reclamation process began earlier this year with TDS customers ordering a digital set-top box for each TV in their home. TDS provided two boxes free for the first six months. Analog reclamation converts low-efficiency analog video signals to more efficient digital signals. Digital TV provides access to more high definition TV channels, whole-home DVR functionality, on-screen program guides, commercial-free digital music channels and improved parental controls.